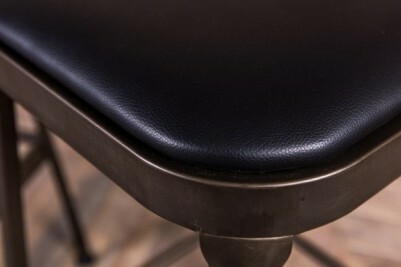 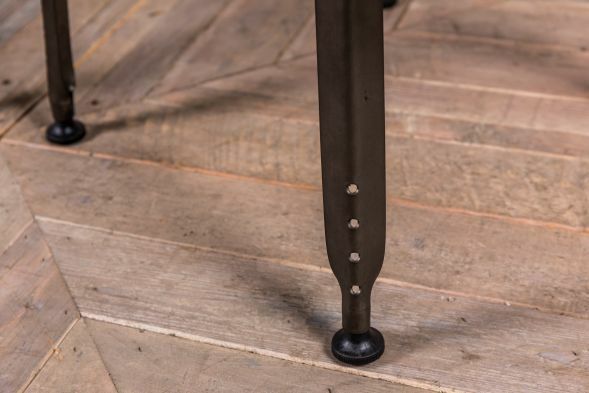 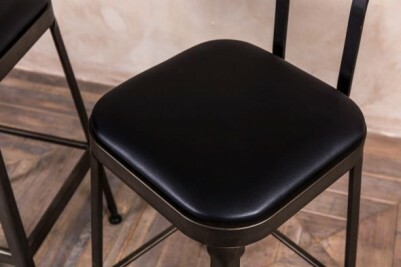 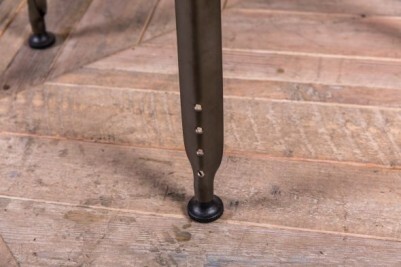 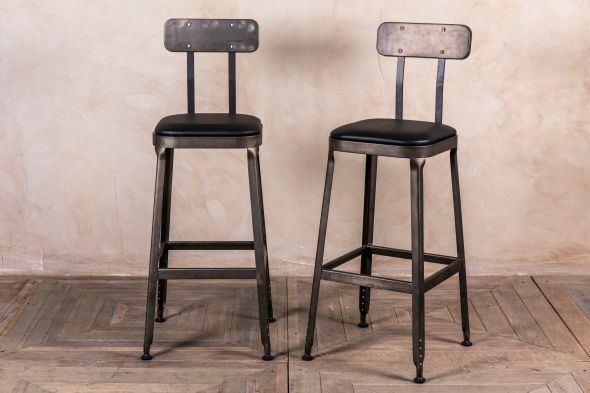 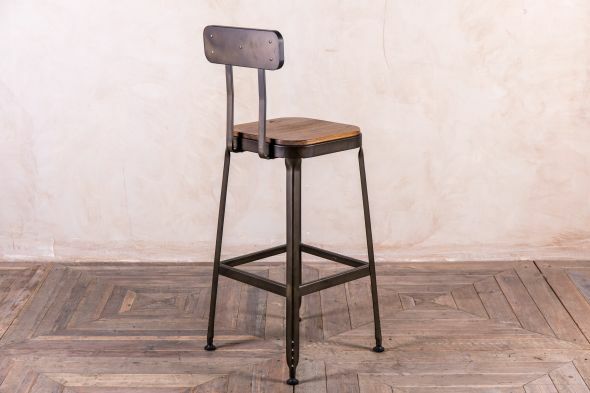 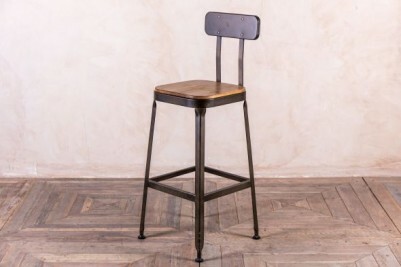 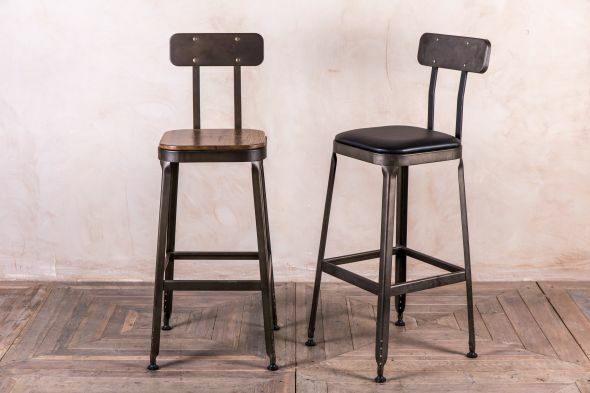 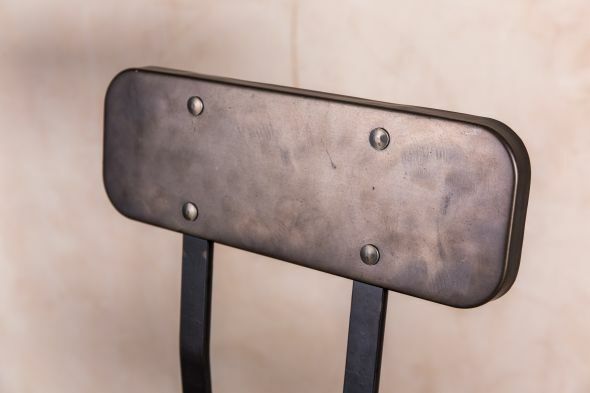 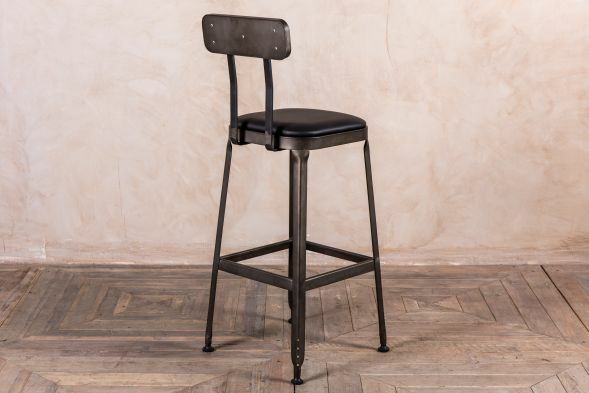 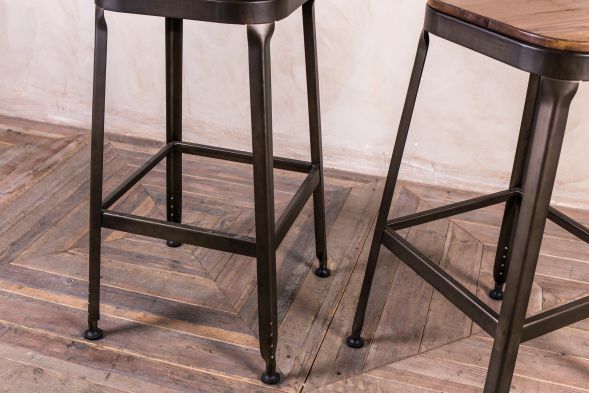 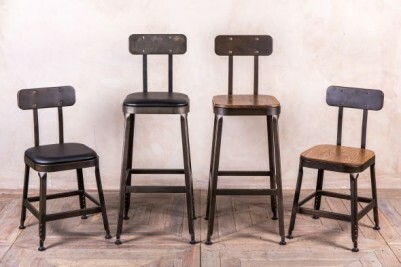 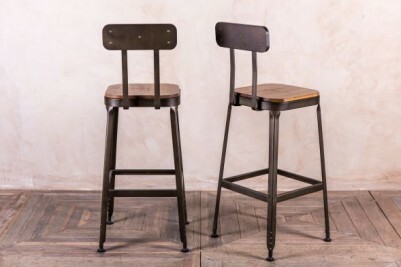 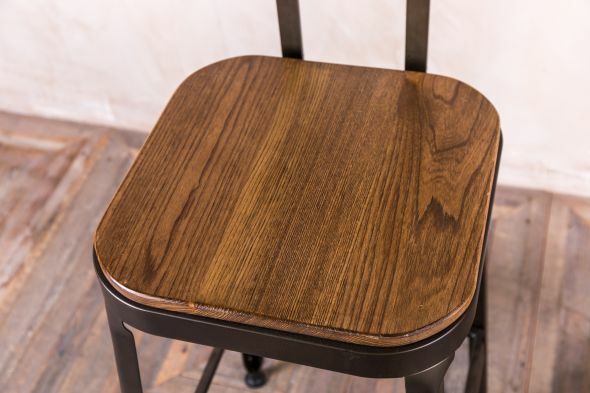 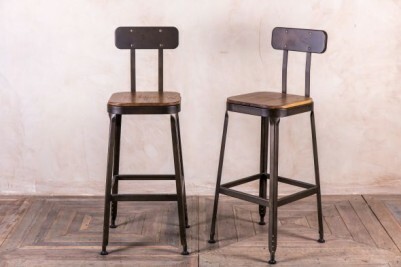 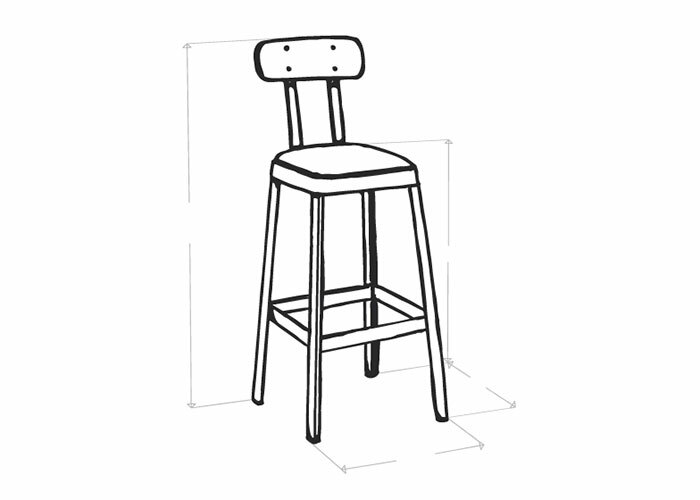 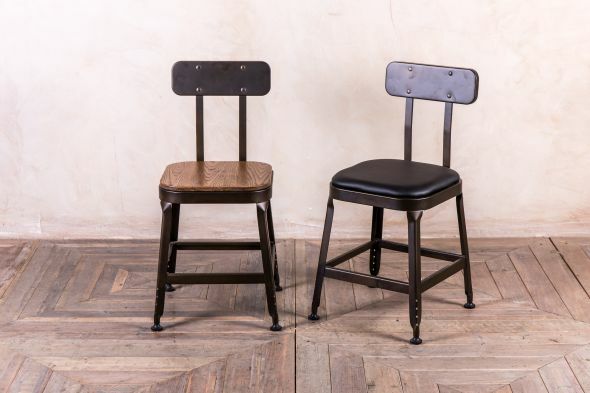 Our ‘Acton’ bar stools are priced individually, but can be purchased in larger quantities. 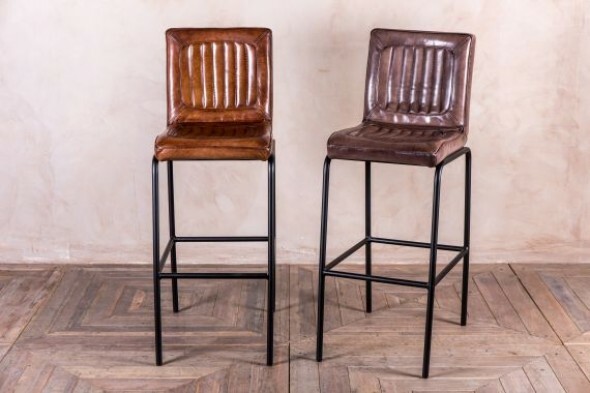 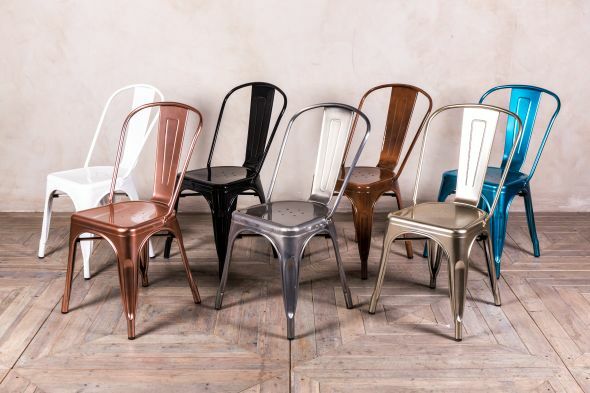 Browse our website to see our full range of bar and restaurant furniture; we also have matching ‘Acton’ chairs available in the same style. You can also view our complete product range in our large showroom in Burntwood, Staffordshire.